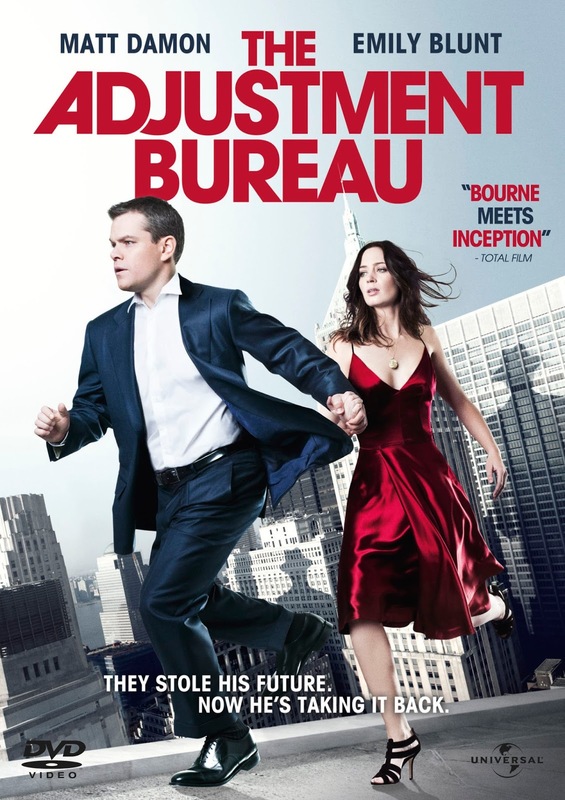 Thankfully I had avoided seeing the full trailers or even reading much about The Adjustment Bureau, before seeing it. The result is that I really enjoyed it more than I expected to. The biggest problem with this film though is the poster and the marketing campaign for the film..."Bourne meets Inception"? That is quite misleading in my opinion, don't believe it. Paul W.S. 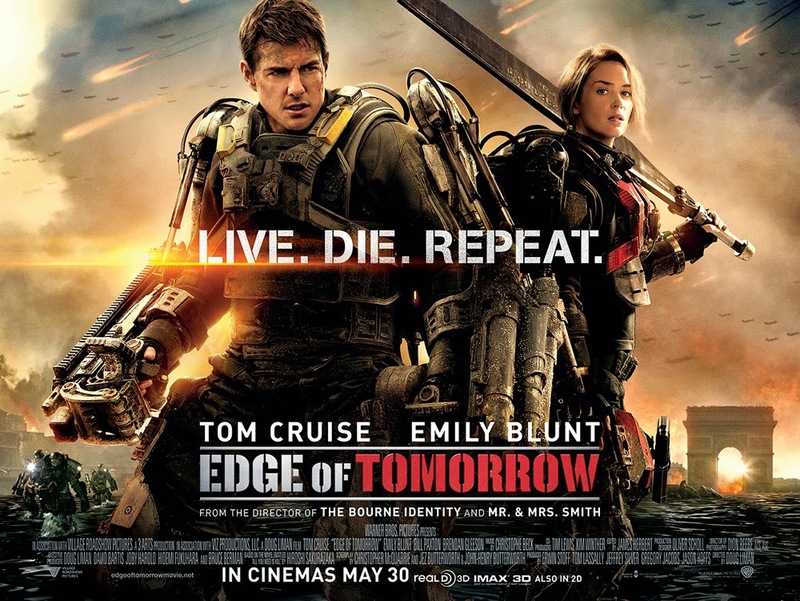 Anderson is up to his old mediocre best again with another of his dumb action movies made for the teen-aged masses. 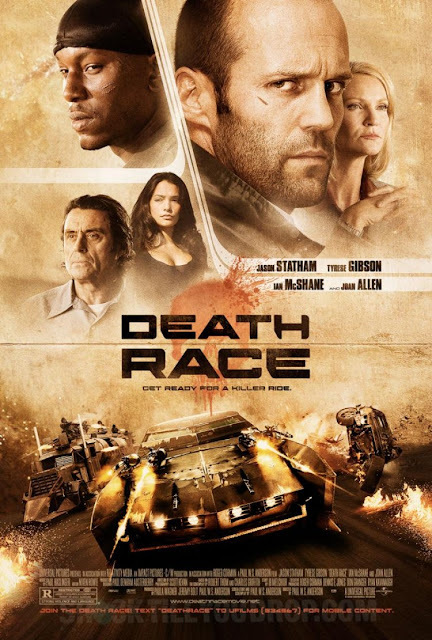 Death Race is typical Jason Statham material; anyone who thinks The Transporter films are amazing (believe it or not, there are quite a few) will love this. Well 2015 is a done deal and I've crammed in as many films as I could in what has been the biggest year of my personal life... Moving twice, travelling to exotic locations and best of all, getting married. This post is my personal record of my year in films, which I like to share with my friends, but if anyone else should stumble on this list, then I hope you can enjoy reading it as much as I do creating it myself. In 2015 I managed to watch an impressive 72 films in total - 27 of which had a mainstream UK release in that calendar year - so these are the ones that are eligible for my Top 10 Films of the Year - 2015. This is my personal list, so if you disagree with any of my selection, let me know your Top 10 of 2015 in the comments below. If you want to see my complete list of films watched in 2015 you can find it on my IMDB profile here (not including films I re-watched during the year). 2014 was a year of change from a personal point of view, so my total list of films viewed during the year was just 71 titles. However 25 of these films had a mainstream release in the UK during 2014 and those are the important ones that count towards my Top 10 Films of the Year 2014. This is a very personal list that not everyone will agree with, so by all means leave your Top 10 in the comments below. If you want to see my complete list of films watched in 2014 you can find it over on my IMDB profile here. 2013 was a busy year and it feels like it's flown by in the blink of an eye. It only seems like a month ago I was heading off to Paris for a short weekend break, but it was way back in January last year! That said, I have been doing my best to see as many films as possible over the last year. In 2012, I managed to fit in an impressive 91 films - 21 of those released in the UK during that year. In 2013, I've only squeezed in 86 films, but on the plus side - 37 of those were released in the UK during 2013, so that's pretty good going I reckon. Especially considering I only consume my films legally as a paying cinema guest, through LoveFilm or on TV. It helps that my local Cinema in Westgate-on-Sea only charges £2.50 to see all the latest movies... Can't argue with that! If you want to see my complete viewing history for 2013 you can see my list over on my IMDB profile here. So without further ado, lets get straight to my Top 10 Films of 2013. Recently I posted some of my thoughts on the recent Amazon Comedy Pilot Episodes for Zombieland and Alpha House as well as the concept of the pilot scheme itself. I only got chance to watch a handful of these pilot shows myself, but here are my thoughts on the third one - Those Who Can't. Yesterday I posted some of my thoughts on the recent Amazon Comedy Pilot episode of the Zombieland TV Series. Needless to say, I was probably more impressed with the concept of Amazon opening up these shows to streaming audiences to get a vibe for which shows might get a possible green light than the Zombieland show itself. I watched a few other comedy pilots around the same time, so in this post I'm going to give some brief thoughts on the second show I watched - Alpha House staring John Goodman.